Building wealth isn’t just about numbers on a spreadsheet, calculating ROI, or planning appropriately for taxes. It's much deeper than that. 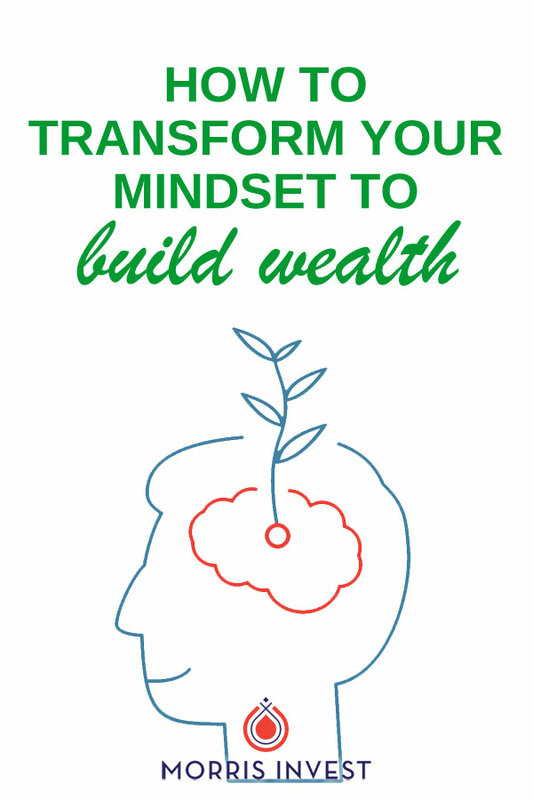 True wealth building is cultivation, and it’s something that’s rooted deeply in your mindset. The biggest difference between a wealthy person and a poor person is not how much money they have in their bank account. What truly distinguishes the two is their mindsets. So if you find yourself stuck in a rut, the good news is you can purposefully change your mindset, which will in turn change your financial situation. But those who are creating true legacy wealth and are expanding their real estate portfolios don’t live in that same headspace. Instead, they focus on peace and abundance. They feel connected to wealth, and most importantly, they feel worthy of wealth. I know this is true, because I've experienced it first-hand. I grew up with hearing limiting beliefs that influenced my reality. My parents repeated phrases like, "money doesn't grow on trees," and I believed them. I eventually found myself in dire financial decisions because I lived with this paralyzing fear of money. It wasn't until I began to change my thoughts and my mindset that things improved for me.